Artistic, Cinematic, Storytelling wedding photography, for you to enjoy and look back on time and time again. 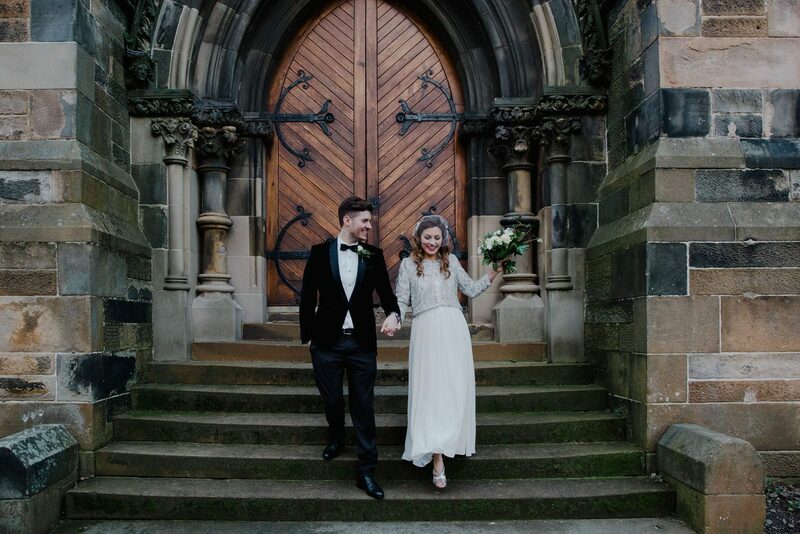 Photographing weddings in Scotland is one of my favourite things ever. With beautiful light, impeccable scenery and really lovely people. Having lived in the west end of Glasgow for over 4 years I’ve come to know the area really well. 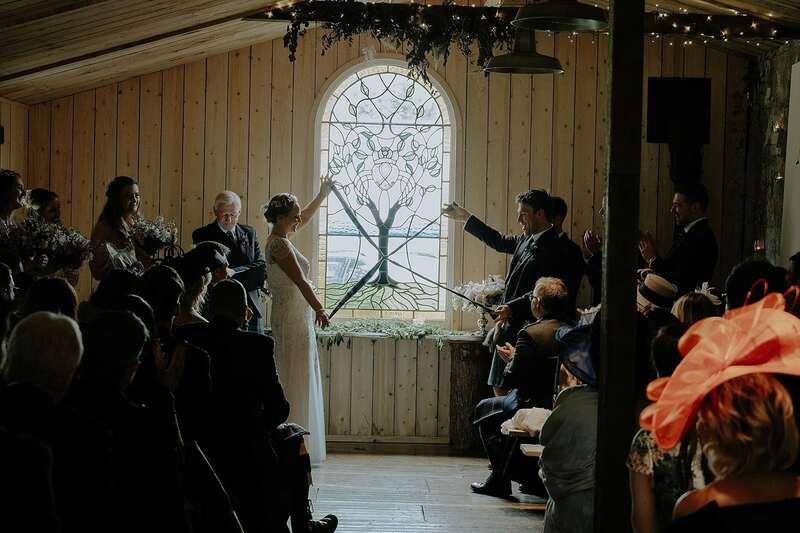 With beautiful venues all over Scotland such as Colstoun, Byre Inchyra and Other unique and Quirky wedding venues, there are few places in the UK that are as perfect for a wedding or elopement. I’ve been photographing weddings in/around Scotland for 5 years now – and the weather has rarely made me think “Hmm, wish this wedding was elsewhere today!”. 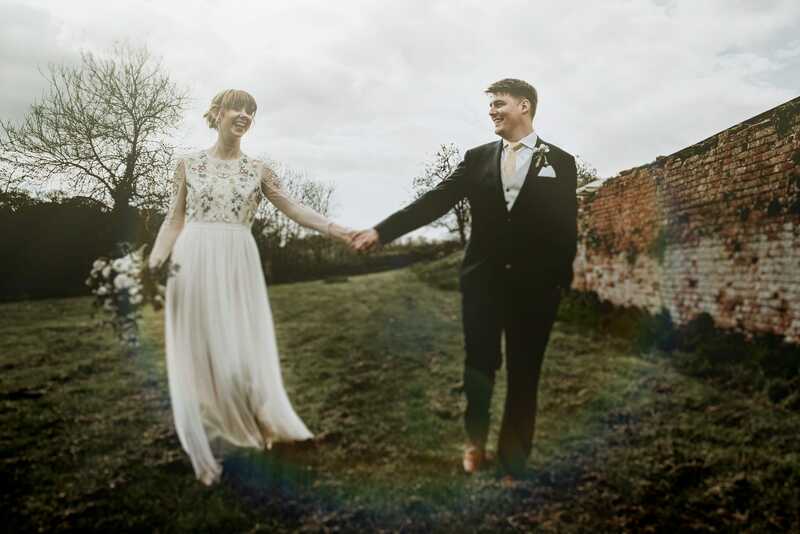 Weather doesn’t impact your wedding day as much as you’d think – and if you hire a professional photographer, you’ll still get incredible photos, providing you’re up for working with your photographer. I do say this with a pinch of salt, however, because if your venue has literally no shelter whatsoever, you’re certainly being adventurous. With Scottish weddings, I would say it’s advisable to have some sort of wet weather plan. This would be the case throughout the world though, you never know when it’s going to rain suddenly. Even if it does rain, 9/10 weddings I’ve done where it’s rained, there’s normally a dry few minutes after the meal before the dancing, which is certainly worthwhile going outside for if photos are important to you. There are different types of ceremonies that can take place in Scotland. 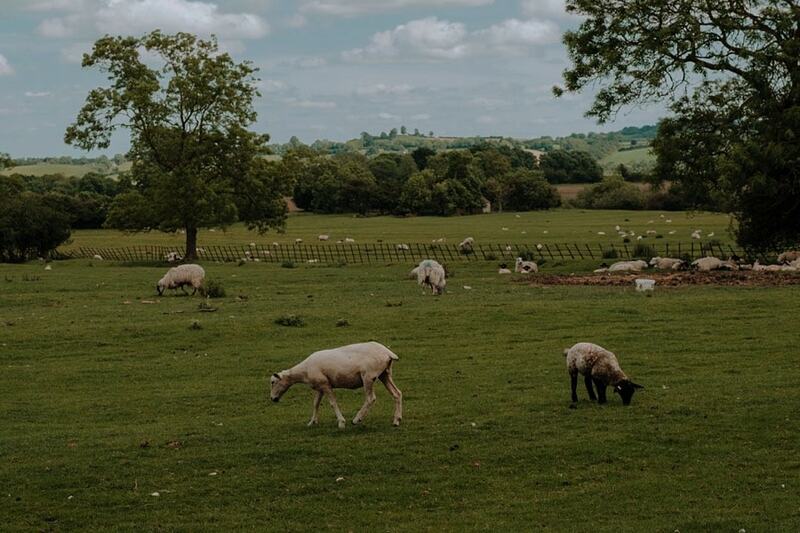 A religious wedding with a religious celebrant at place of worship, A religious celebrant at a venue, A registry office wedding with a registrar, at the venue with a visiting registrar, or a humanist ceremony. This is entirely your decision as it’s a personal one that you and your partner should discuss and research as to what suits you and your beliefs. Each option varies in cost, too. Elopements are also becoming more of a popular option. You, your significant other, a mountain or loch – what more could you need? Well a humanist to make it official, a photographer and or videographer to capture those lifelong memories – and 2 witnesses. (Did you know? A photographer and videographer could be your witnesses!). 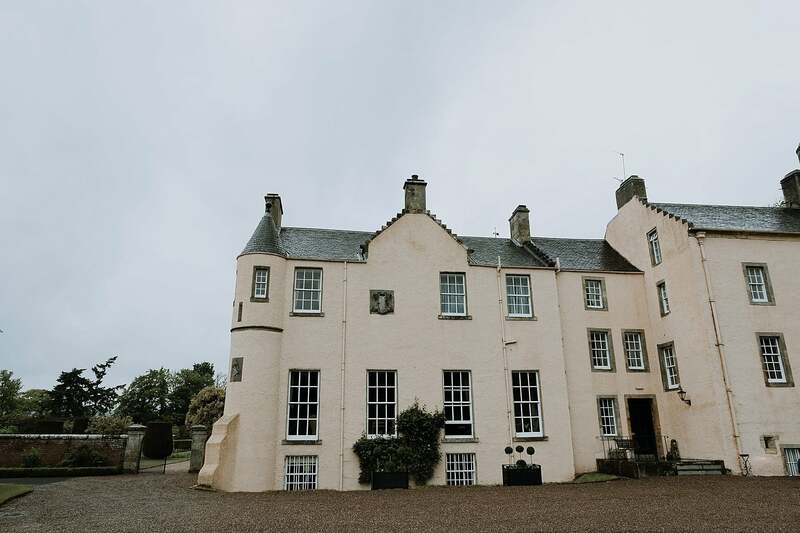 Myres Castle: Beautiful Scottish Castle in Fife with gorgeous interiors, variety of options for a wedding ceremony and stunning landscapes and gardens for photos. 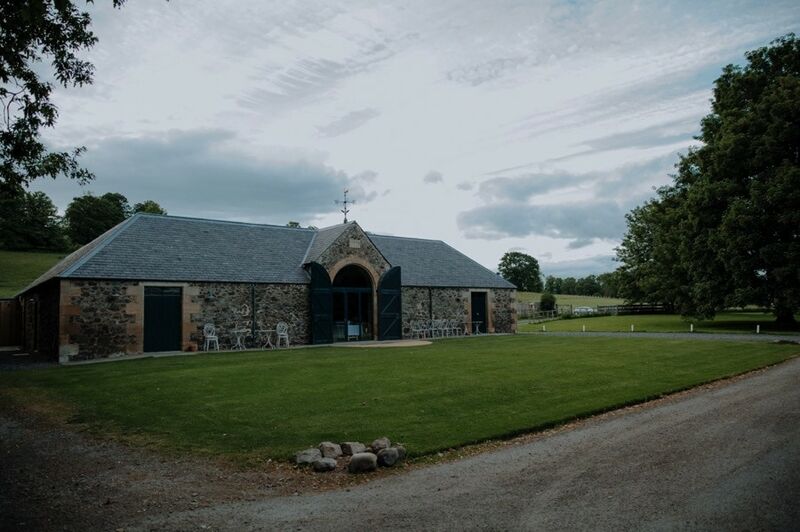 GGs Yard: An exclusive use barn style wedding venue in Dumfries, Scotland. 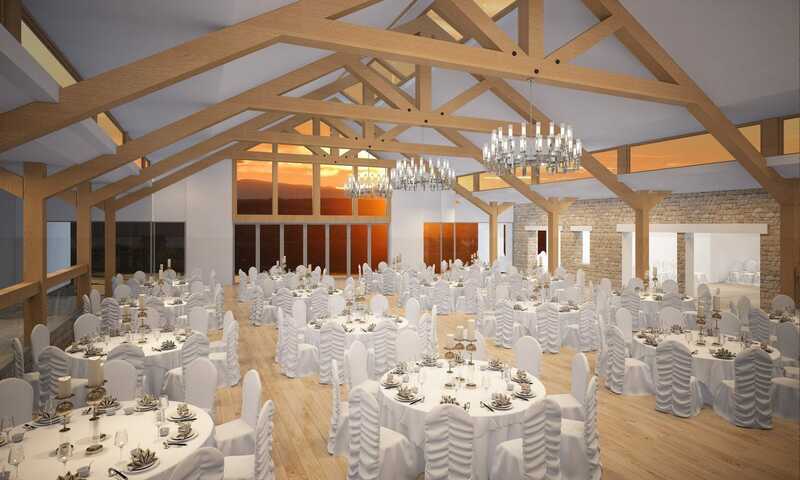 GG’s yard is a new scottish wedding venue opening at the end of 2017. 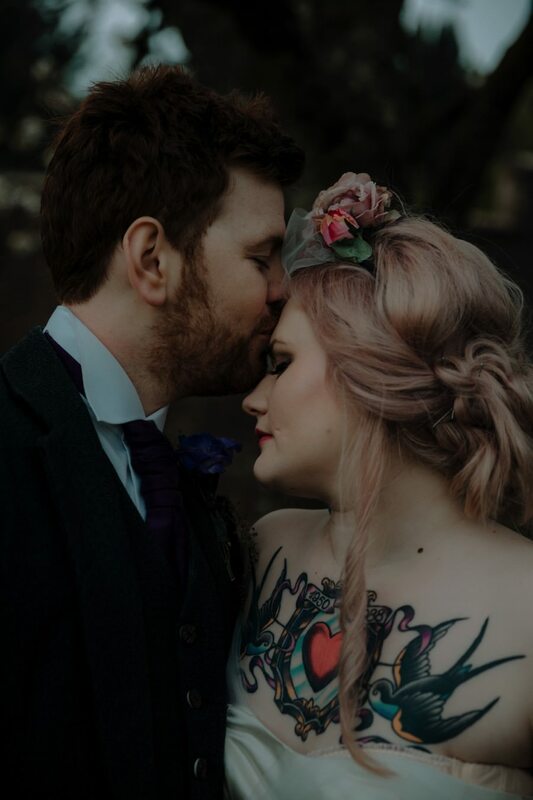 It is a unique wedding venue with a lot to offer laid back, alternative and DIY couples. 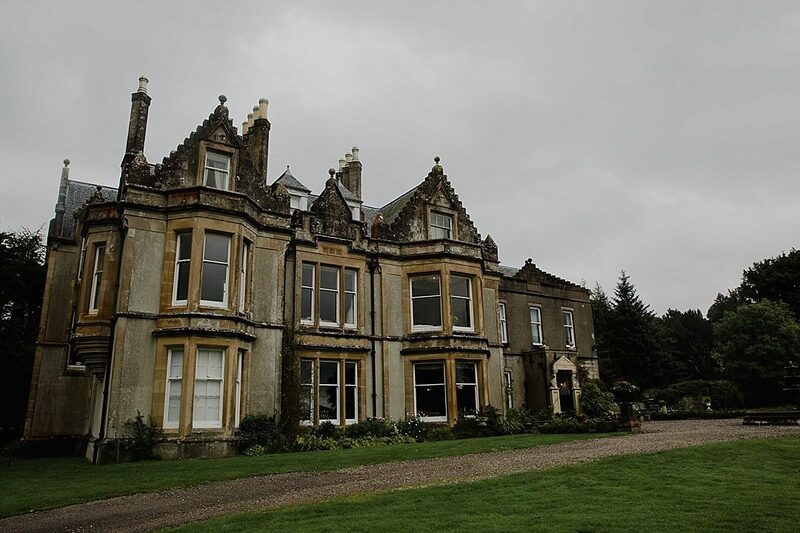 Balinakill Country House: A gorgeous Victorian manor house to the east of the village of Clachan, Kintyre, Argyll and Bute, Scotland. Located close to beautiful beaches it makes for a fantastic venue. 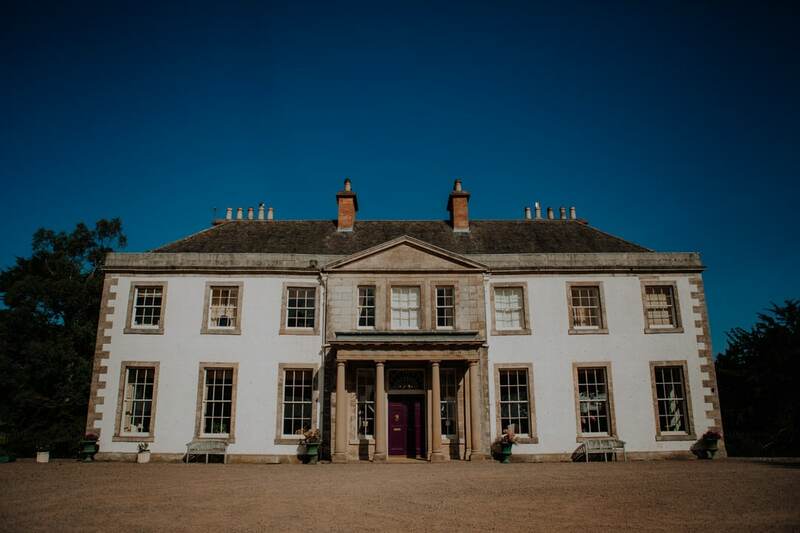 Broxmouth Park: A Luxury estate wedding venue near Edinburgh with fantastic opportunities for wedding ceremonies and photographs. Oxenfoord Castle: A gorgeous country house in Midlothian. With beautiful gardens, forest backdrops and gorgeous interiors and ceremony options.